I have something really nice for you today! 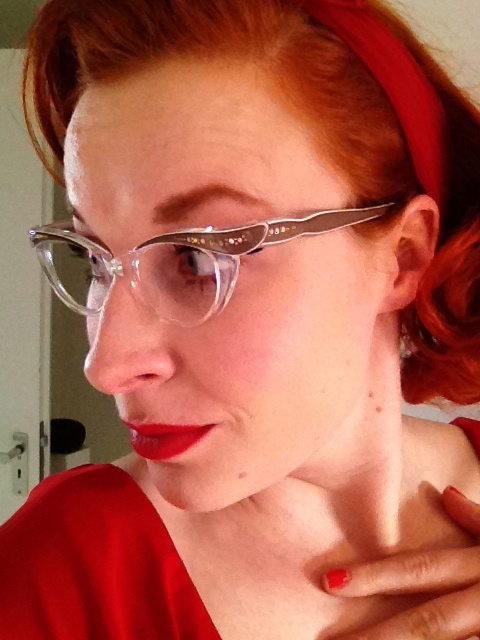 Recently The Vintage Optical shop sent me a pair of their awesome and beautiful glasses! Being a four-eyed nerd, wearing my glasses all the time, I am always looking and lusting after original vintage frames. The Vintage Optical shop has some amazing frames, in lots of styles and they are all originally vintage or antique. From windsor glasses to Pince nez to Marshwood glasses, The Vintage Optical shop has the biggest and most beautiful collection of mint-condition glasses i’ve ever encountered. This is what their website says about themselves. At night, when the rest of the world soundly sleeps, we grab our flashlights and hit warehouses and flea markets. We jostle in secret underground auctions and scour the deepest recesses of the web. The mission? To find the highest quality vintage and antique eyewear that the world has ever seen. After we have procured our precious cargo, we sprint them back to our secret cellar where they are inspected for quality, professionally cleaned and polished to give them that final touch. 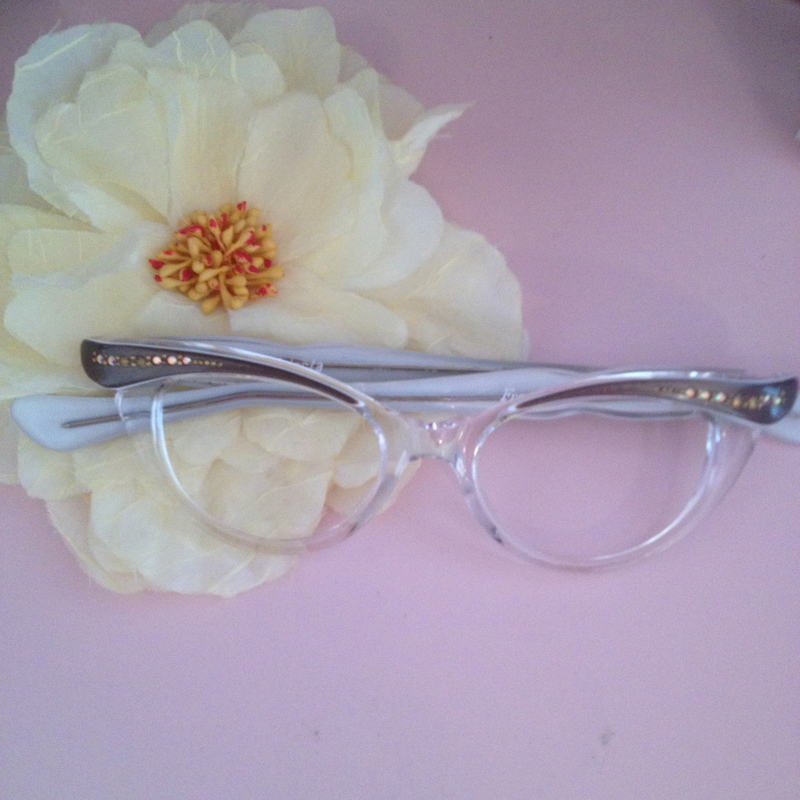 All of our vintage eyeglass frames are ready for your prescription or sunglass lenses and are fit for daily wear. From 1850s through the 1980s, we stock authentic vintage eyewear that were lovingly handcrafted, not produced – giving each pair that character, history and quality you only find in days of old. We take particular pride in serving as the Robin Hood of eyewear, carefully preserving the spectacles of yesteryear and making them easily accessible to anyone wishing for a glimpse of the past. We’re not going say that if John Lennon hadn’t worn his quintessential Windsor frames the Beatles might not have taken off. But anything is possible. Vintage frames are unfortunately quite hard to get by in real live shops here in the Netherlands, and I always considered it a bit too risky to buy a pair of glasses online, without having trying it on. I was a bit apprehensive at first, how was I going to find a frame that would fit my face without having tried it on? The Vintage Optical shop has the answer. For all the frames they have carefully made exact and precise measurements, so you can compare them to glasses that you already have or match them with your face. This is how I found the pair of glasses I was lucky enough to receive. The glasses I picked out are vintage deadstock, meaning they are vintage but unused. So the glasses I got are in pristine condition. Of course I had to go with a cat eye frame, what else? I love the softness of these particular glasses. Cateye glasses generally give a stern look because of their shape, but because of the grayish/beige colour with the clear part, it has a very gentle look. Of course you can’t miss the sparkles and stars on the top and the side of the frames, which makes a glitter and glamour freak like me absolutely jump for joy. But here comes the good news! 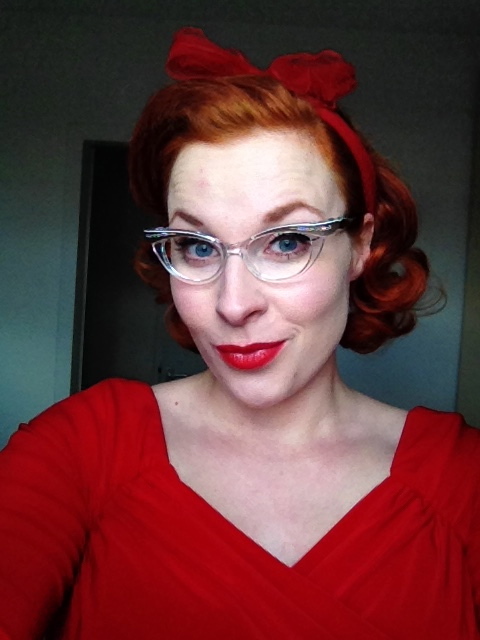 The Vintage Optical Shop has been so very kind to allow me to give a pair of glasses away to one of my readers! 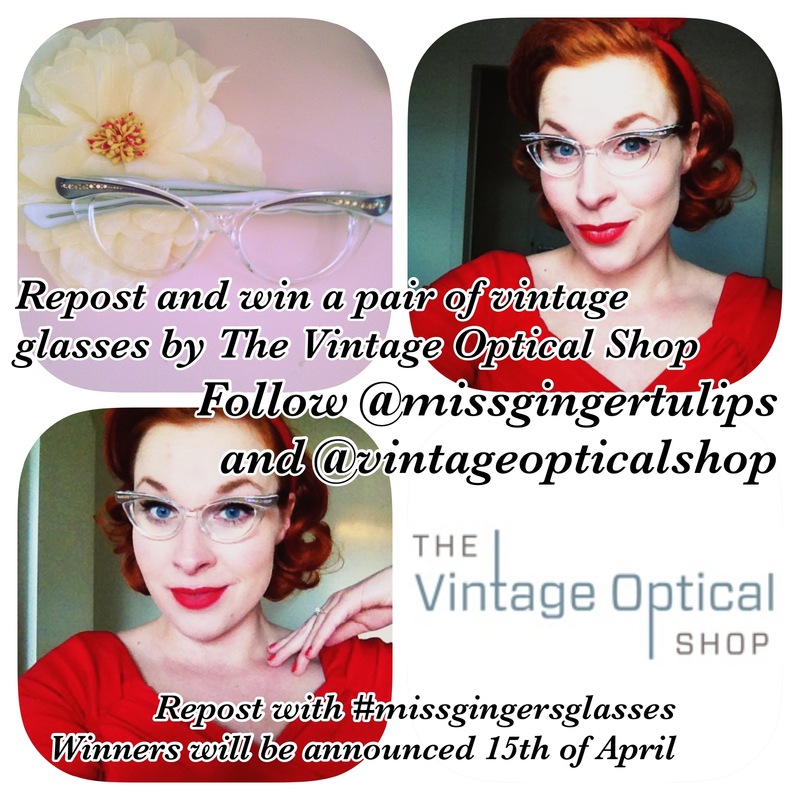 So you can win a pair to your liking from their website, and all you have to do is like, repost and follow my message on instagram (@missgingertulips & @vintageopticalshop) or Facebook! You can enter both on Facebook and Instagram for extra chances and you are welcome to share as often as you like! Don’t forget to use #missgingersglasses so I can find your entry! So head on over to my Instagram of Facebook and join in, I will be selecting a winner on the 15th of april!